How do I block a number by name? The Block By Name feature will automatically be enabled when a number is added to the block list and that entity is known to use multiple phone numbers. If a name appears in your Block List without a number, it has been blocked using this feature. How do I block a number with CallWatch? How do I unblock a number with CallWatch? How do I know if I am blocking a number with CallWatch? How do I manually add a number to my Blocked List?  Why is CallWatch not blocking calls?